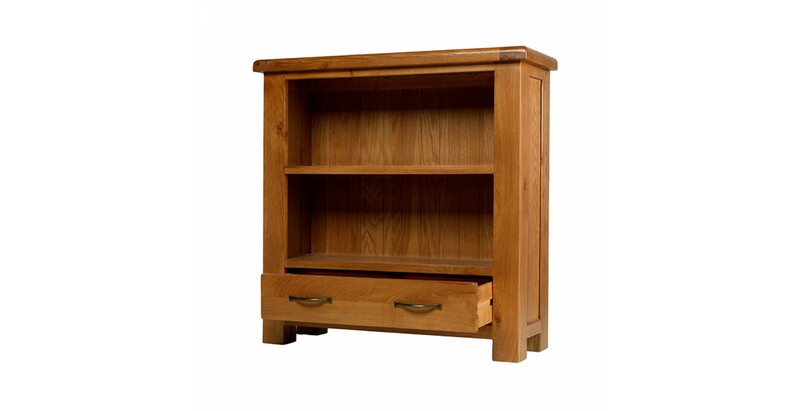 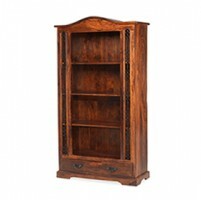 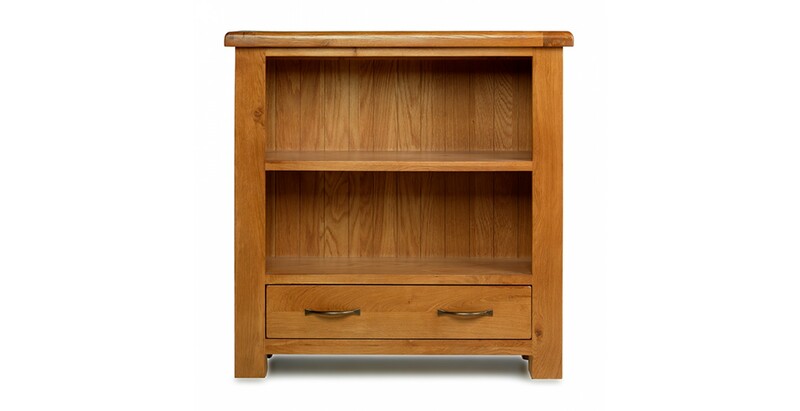 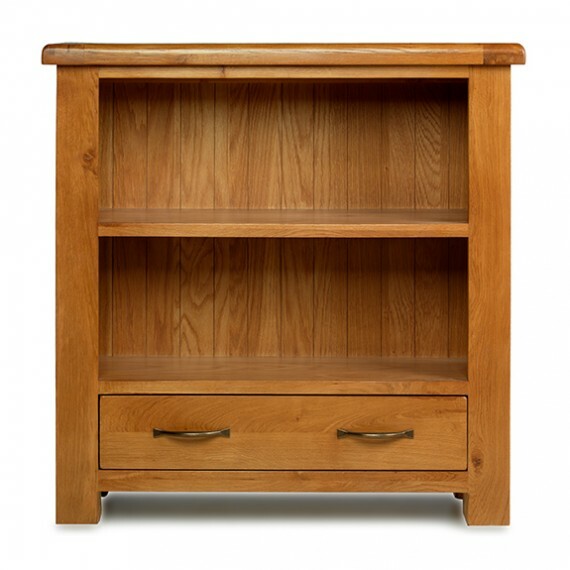 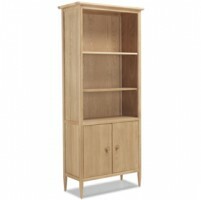 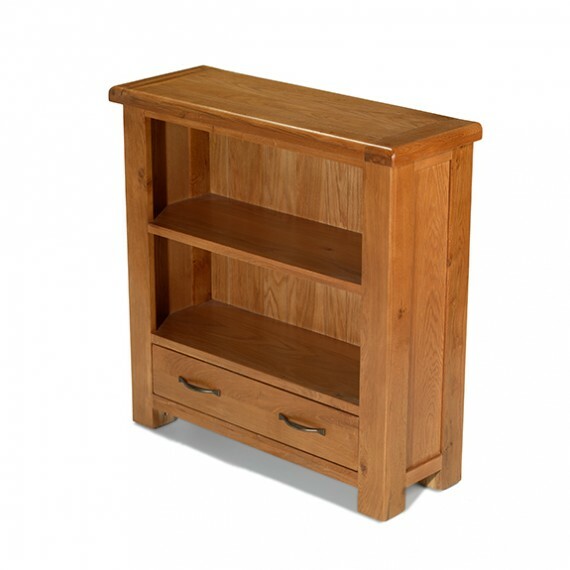 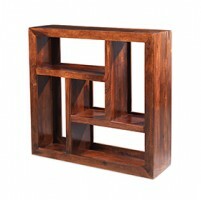 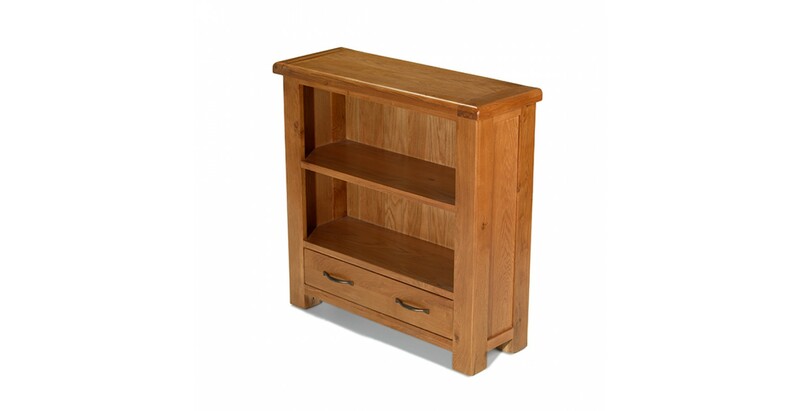 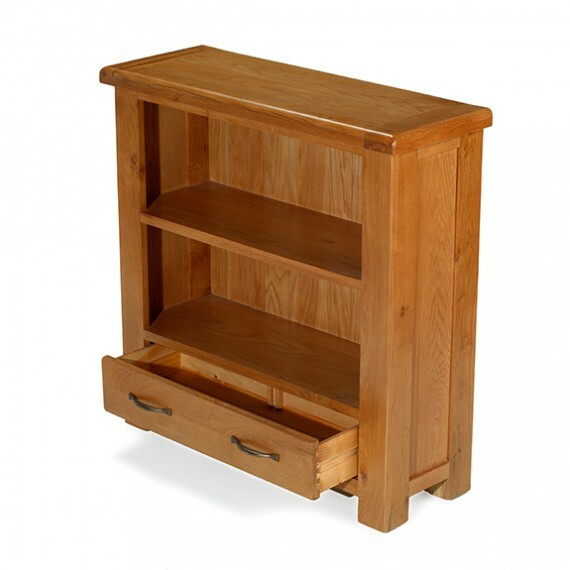 Ideal for under a window where its low, wide profile will sit neatly, or just the thing in a children's room because the shelves are at the perfect height for little hands, this versatile bookcase will look smart anywhere. 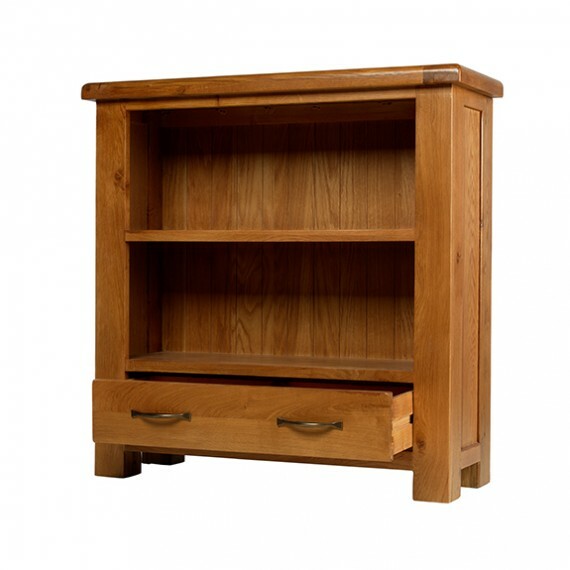 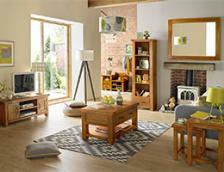 Sturdily constructed from oak along clean, elegant lines and finished with a grain-boosting wax lacquer, it's a winning combination of traditional and contemporary that will blend in with just about any décor. 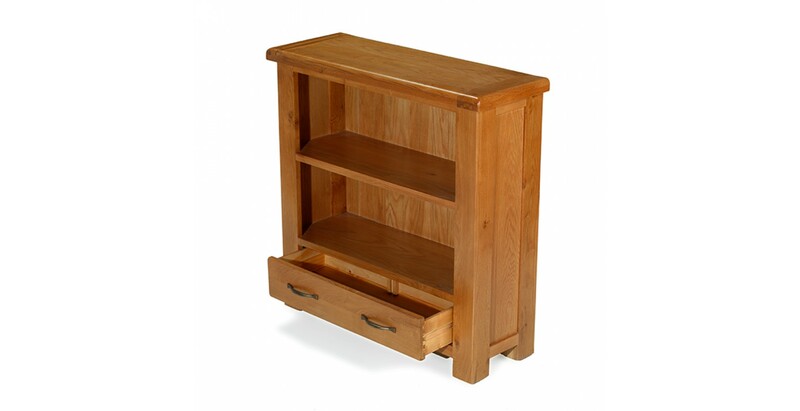 A drawer with a removable divider sits at the bottom to add extra storage space for those little items that can so often go astray if they don't have a dedicated home.